Announced social networking "Instagram" site specialist in publishing pictures and short video of the Facebook for its decision to delete millions of fictitious accounts clips on the site. 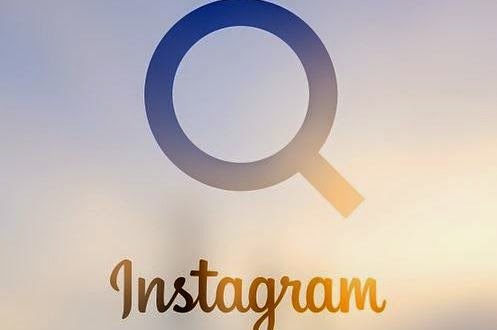 Social networking site specialist in publishing pictures and short video "Instagram" clips became long ago seen a quantum leap in the number of active users every month thing that allowed him to bypass the social networking site Twitter, but from the point of Instagram management decided to declare war on phantom accounts. The new resolution of Instagram and that was good for many people it is bad for the other category, especially celebrities who have lost a large proportion of Almtabaaan (ghost), Like the Canadian singer "Justin Bieber", which lost 15 percent of its fans, including an estimated 3.5 million followers, while the lost account official Instagram 19 million followers placebo by 35 percent. And some believe that the new resolution of Instagram may inspire the rest of the sites to take similar action Whether it's Twitter-or Facebook.